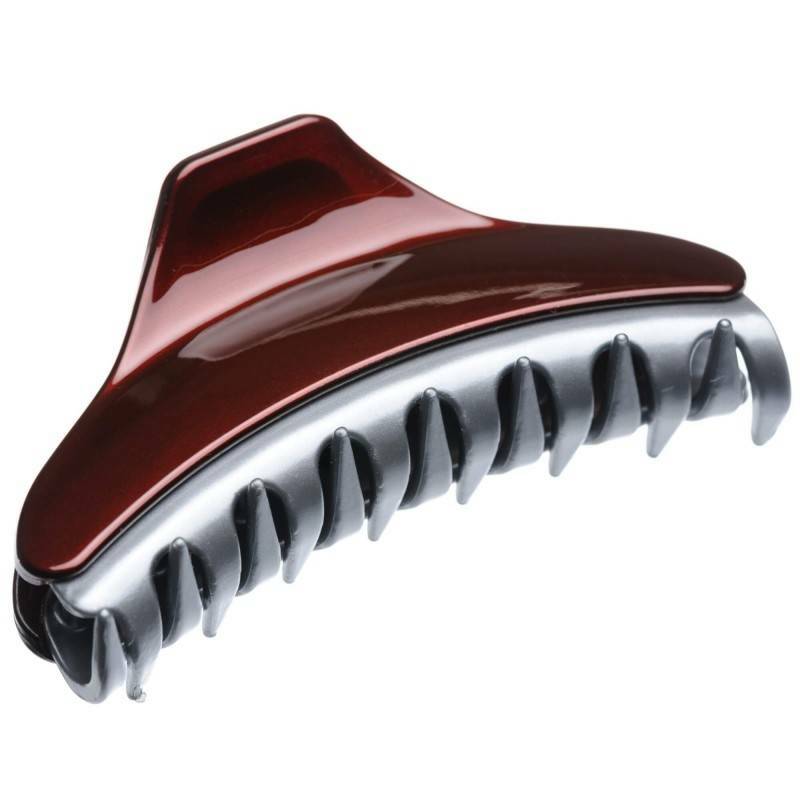 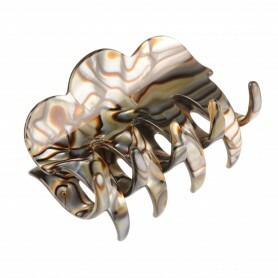 Home / Claw clips and jaws / French Made Clawclip "Hawaii land"
French Made Clawclip "Hawaii land"
Elegantly shaped claw clip combines shiny finish and subtle combination of brown and silver colors. 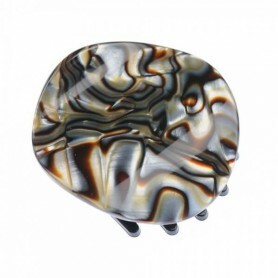 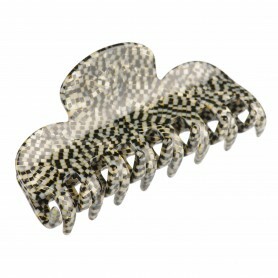 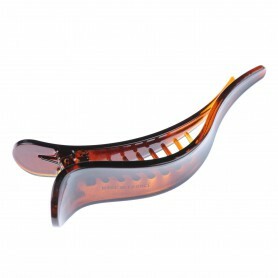 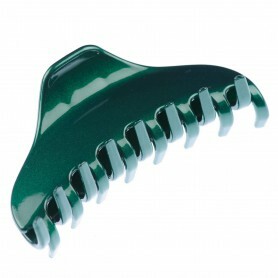 Made in France this claw clip will give some lovely glow to your hairstyle and elevate any of your ensembles. 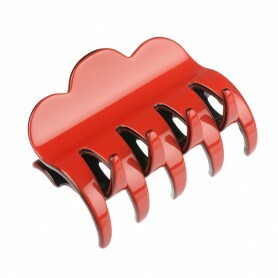 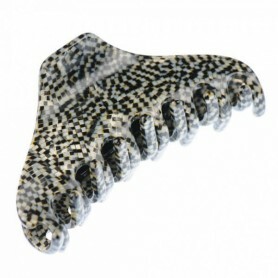 Our claw clip is great alternative to a traditional hair bands.